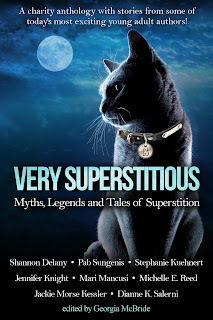 The Best Books Ever: Month9Books Halloween Spooktacular Giveaway! 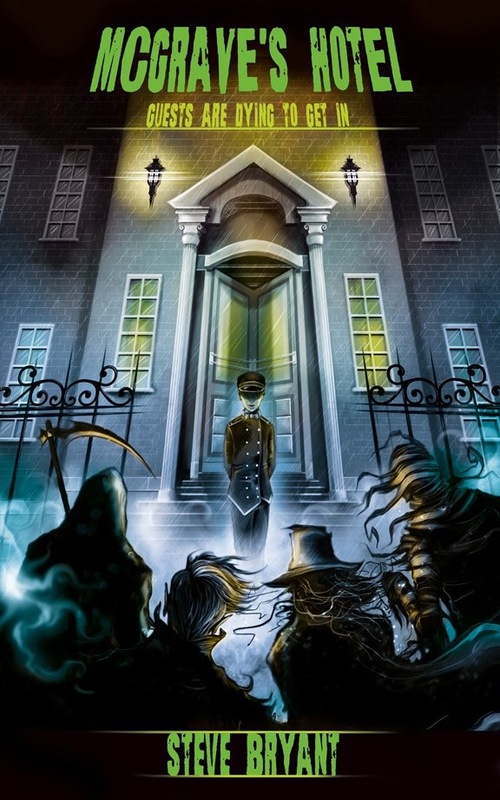 Hello and Happy Halloween Everyone! 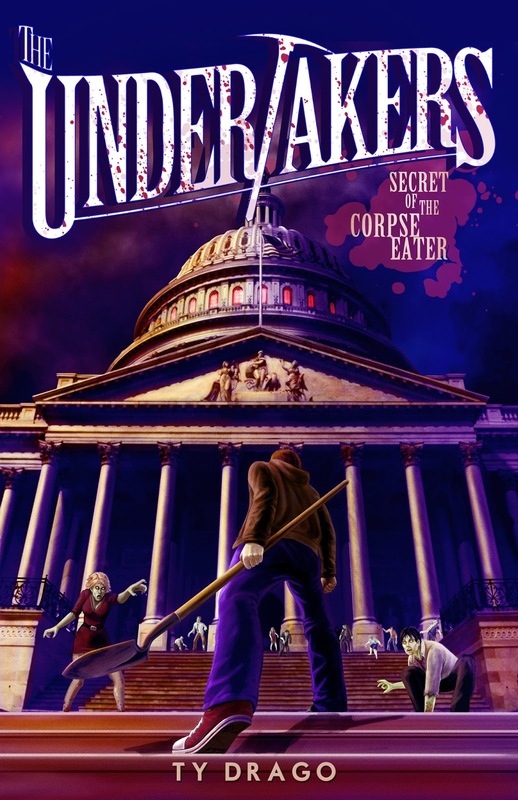 We here at Month9Books love Halloween so we decided to share some of our favorite Halloween or scary books and not just feature them but give them away! 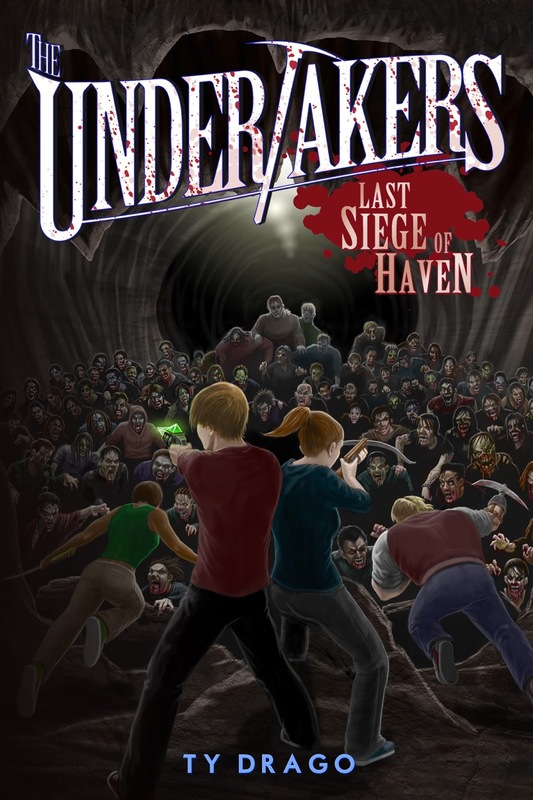 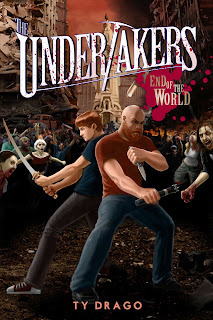 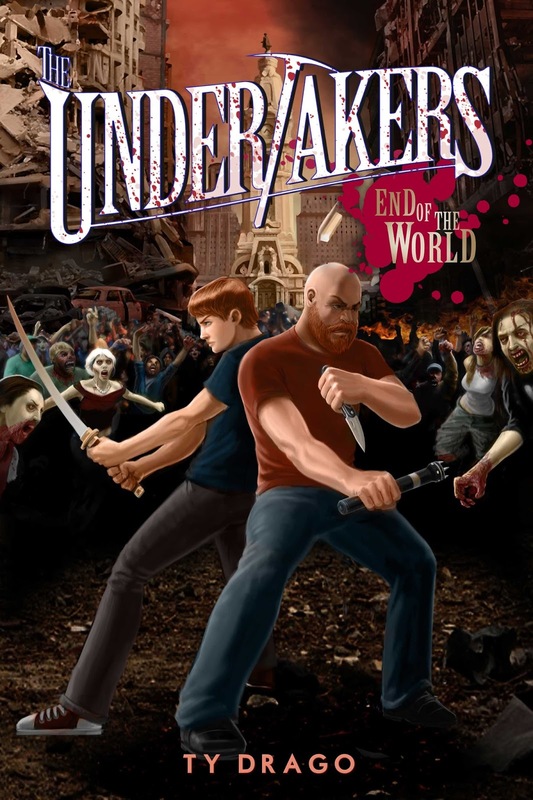 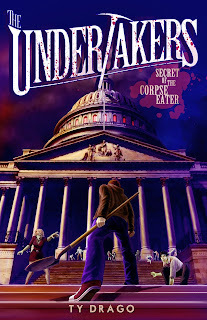 The Undertakers Series by Ty Drago! 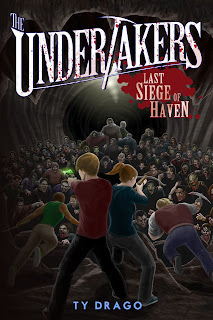 We love Zombies and we know you will too! 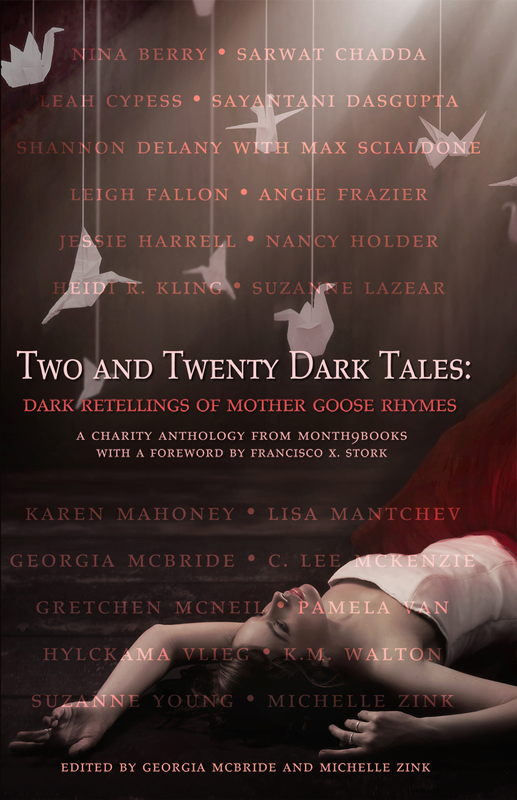 Two And Twenty Dark Tales & Very Superstitious these 2 anthologies are perfect to scare you on Halloween! 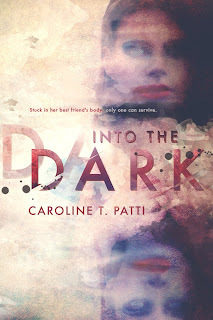 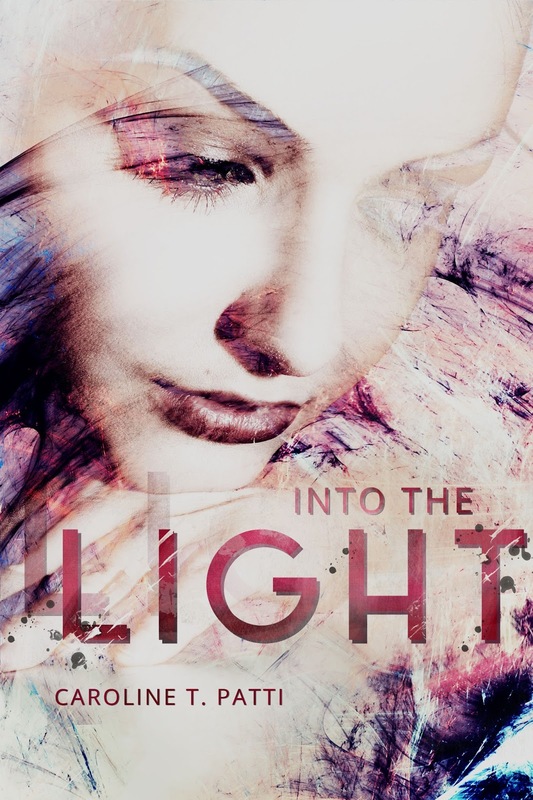 Into The Dark & Into The Light by Caroline Patti body swapping can be freaky as heck! 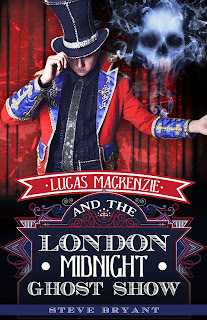 Lucas Mackenzie and the London Midnight Ghost Show and Mc’Graves Hotel by Steve Bryant full of ghosts and creatures perfect for the middle grade crowd! The Requiem Red by Brynn Chapman. A historical fantasy set in an insane asylum is the ultimate read on Halloween! 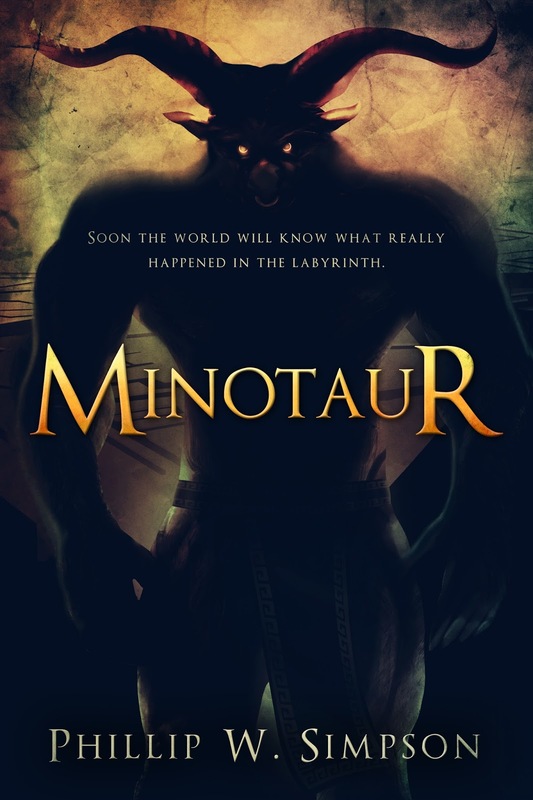 Minotaur by Phillip W. Simpson what is more scary that being inside a creature’s lair? 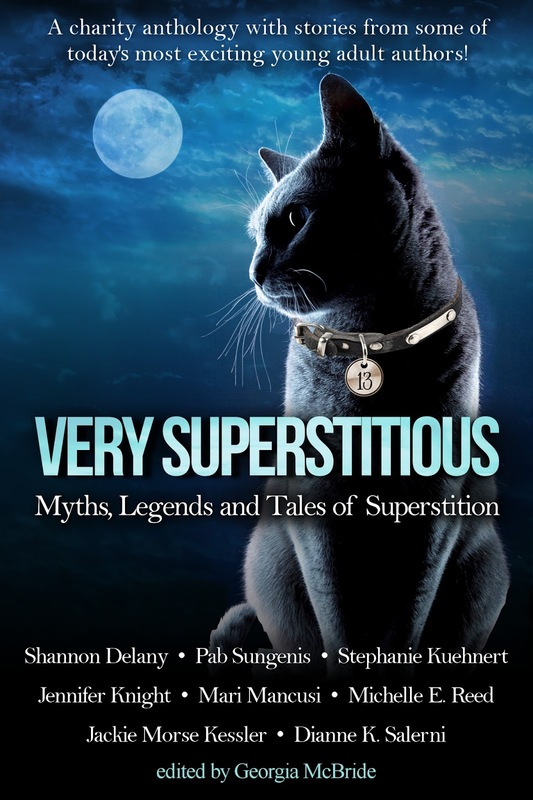 Hearing the story from his POV for sure! 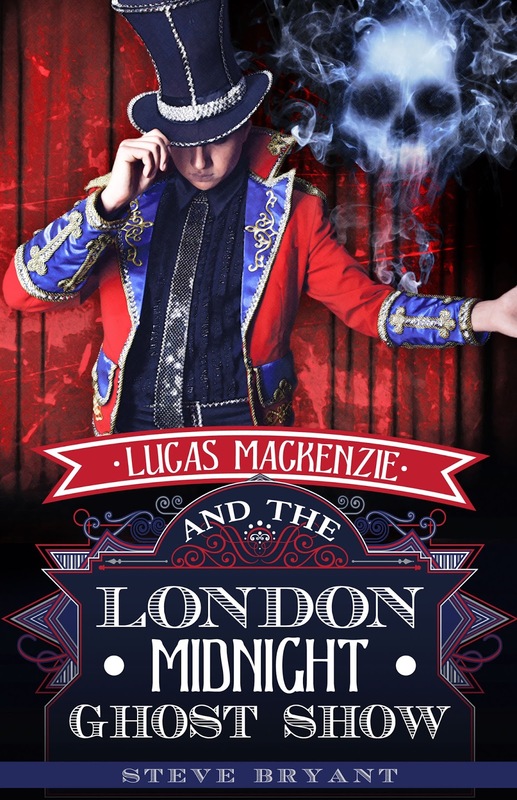 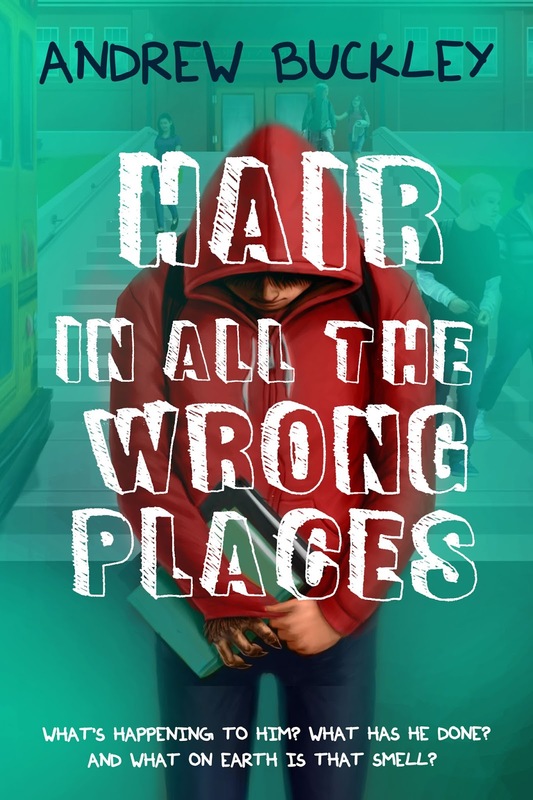 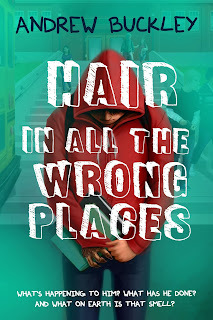 1 Winner will receive a Middle Grade Pack with all the Undertakers Books, Lucas Mackenzie and the London Midnight Ghost Show and Mc’Graves Hotel, & Hair in All The Wrong Places, US Only. 1 Winner will receive a YA pack with Two And Twenty Dark Tales & Very Superstitious, Into The Dark & Into The Light, The Requiem Red, & Minotaur, US Only. 3 Winners will receive an eBook pack of all the books featured, International.